Modern Performance Cruisers with Outstanding Comfort. 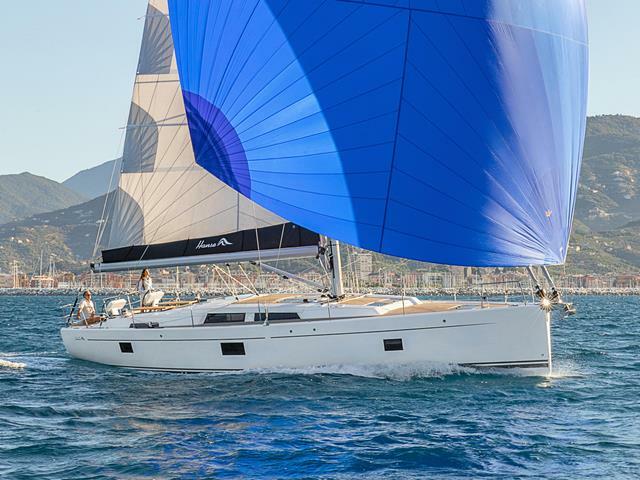 Hanse has a world-wide reputation for producing fast cruising yachts, that are easy to sail shorthanded and feature a high level of individual customisation with innovative design. Below decks, the Hanse's are extremely light, spacious and comfortable with a wide ranges of choices with options both in layout and equipment that offer an unprecedented opportunity for personal customization. The range from the H315 to H675 ensure that all your requirements are met.